SAACI 2017 will welcome more than 100 event industry professionals this coming June. SAACI dedicates itself to growing the business events industry in South Africa. 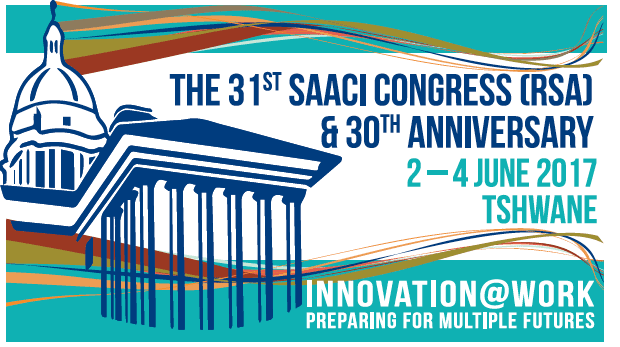 Founded in 1987, SAACI is the recognised umbrella body of the Conference and Meetings Industry in South Africa. The annual SAACI Congress is best known for creating a platform for learning, strategic direction and growing the business events industry through knowledge sharing, strategic partnerships and networking. Now they’re taking that learning and networking one step further. Maximise your experience at SAACI by registering and making your hotel reservations early, and stay up-to-date at saacicongress.org where you’ll find news, announcements, and information. We hope to see you 2-4 June!